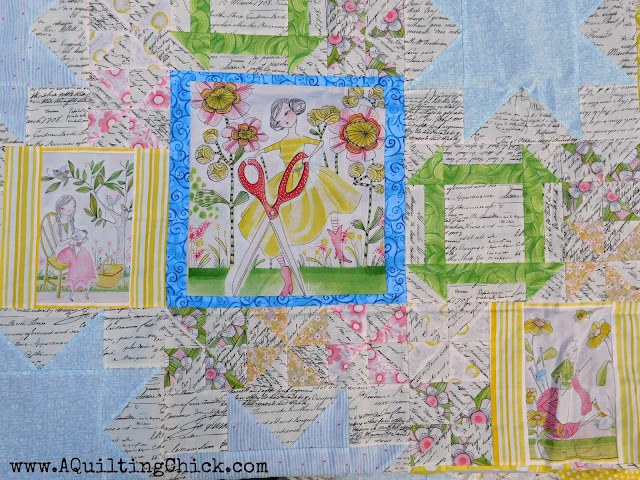 A Quilting Chick: Fancy That Quilt Along! Who's ready for a quilt along??? 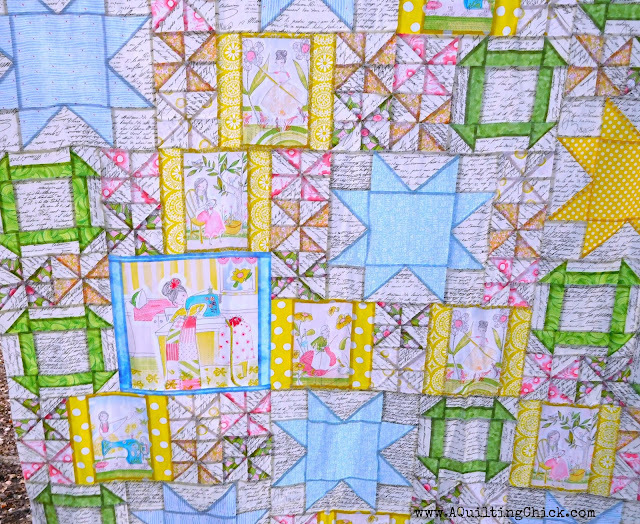 You all know me, and you all know that I can't resist a good quilt along. I'm very excited to announce that I'm going to host one for my new pattern, Fancy That. I designed this quilt to use up those panels and focal fabrics that we all have and just don't know how to use, except by doing that, "border and done," thing. 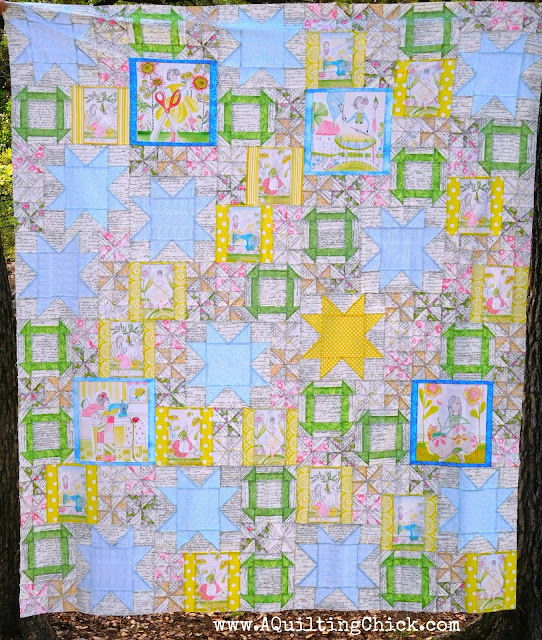 This quilt is in twin and queen sizes (I'm working on a crib size pattern too). It can handle panel blocks up to 12-1/2" in size. As you can see, I made my sample version using Cori Dantini's gorgeous prints. I have so many sets of her fabrics sitting in my stash just waiting on the right pattern, and this is it! Right now, I'm planning on starting this quilt along on 3/1. I'll post more info, fabric requirements, schedule, etc., in the coming weeks. I made an alternate version so you can really see the pattern, but the weather hasn't cooperated in getting good pics yet. Here's the one from in my living room. So what do you say? Want to join in? I hope some of you do! Start gathering your panel/focal fabrics and let's get ready to play! 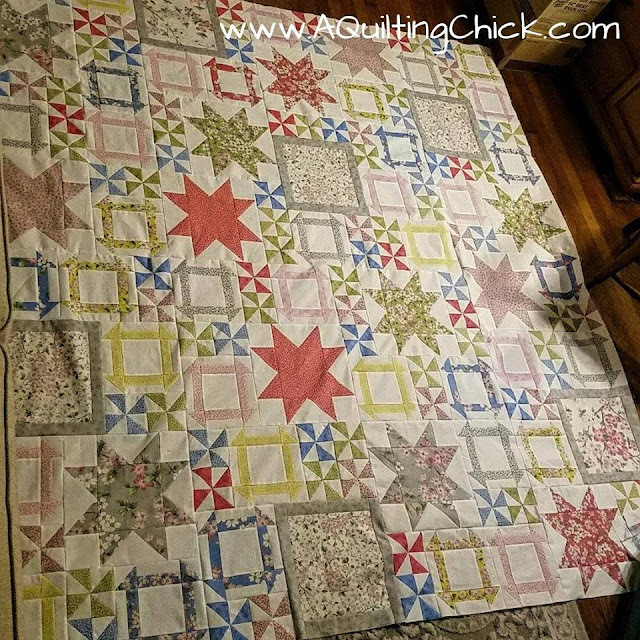 I want to join your quilt along...I love both of the layouts and I actually have the Dani Cordani fabric you feature! I have been wondering how I would use it, so here we go....Thank you and I look forward to March 1. I would love to join your quilt along!! Hay girl! Where have you been hiding out? 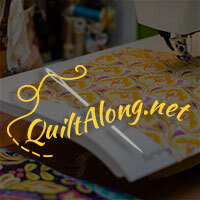 Did life take you away from quilting for a spell? That happens. I have missed you and look forward to watching the progress on your quiltalong. 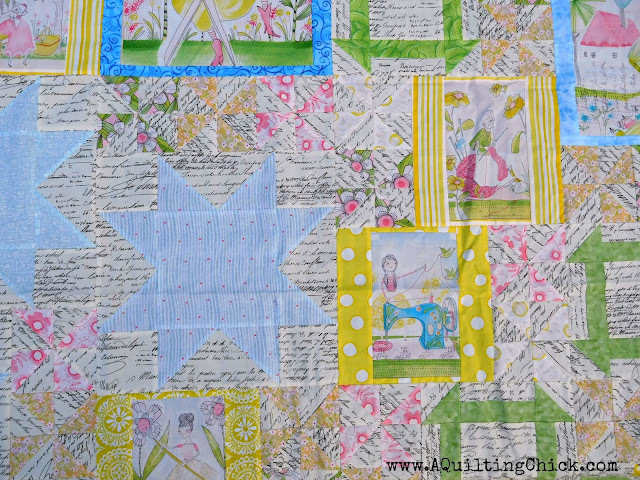 I am on a mission to finish quilts this year and already have a list of ones I want to start. Your pattern does look like fun though.